In Person: You can come in to speak to a Financial Aid Representative or drop off any forms to our Onestop location on main campus. 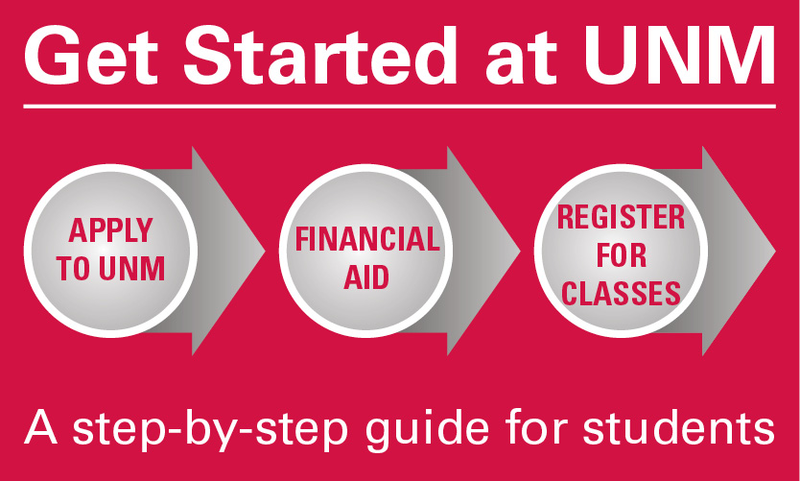 Onestop can be found in Mesa Vista Hall (building #56 on the campus map) on UNM's Main Campus. Onestop is open Monday-Friday; 8-5pm. By Fax: You can fax documentation to UNM's Financial Aid and Scholarship Office. 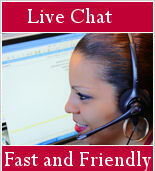 Our fax number is 505-277-6326. Make sure to include your name and UNM ID on each page of your fax.